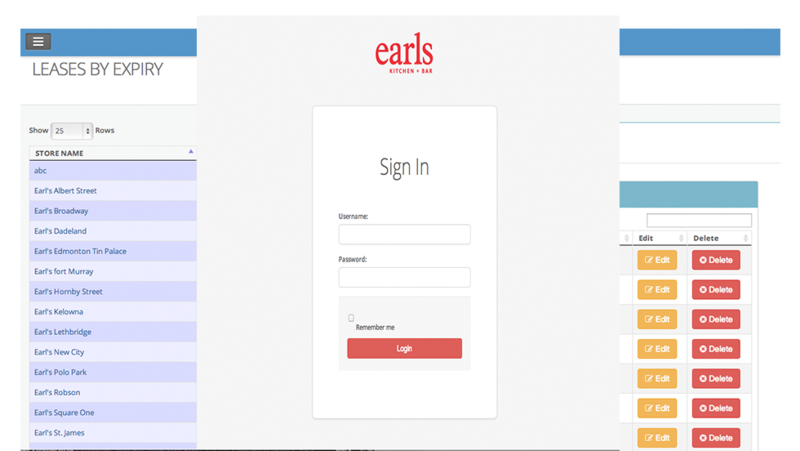 The Earls web app is a project that I developed in a team of five, as final project of the CIT program at BCIT for two terms consecutive. The purpose of the project was to work in a real-world project while gain experience working in a real-world company. The final product had to substitute a legacy database system for the managerial area of Earls. Managed the back-end part of project, including the database and some front-end as well. Used the Model-View-Controller implemeted with the Symfony 2 framework. Used the Agile approach to manage the project. Redesign of the database in MySQL. Used the Twitter Bootstrap framework to make the website resposive to any screen size.